How Far is Kingston Royale? Kingston Royale, is planned tastefully, with attention to details, modern colors, and high quality accessories. 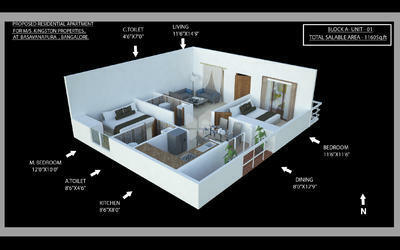 Kingston Royale would be a perfect place to live for those who are aiming high standard living. 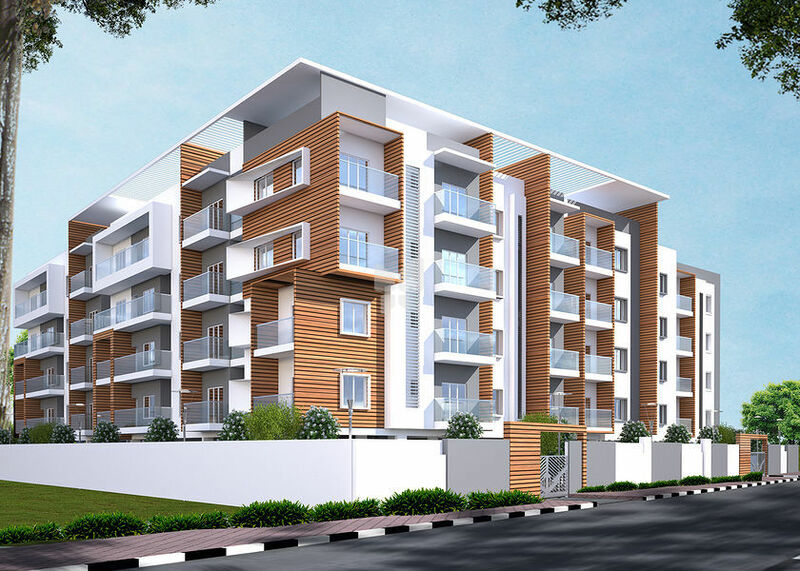 Located in East Bengaluru, The Kingston Royale is a stylish apartment with 80 units of different sizes with different budgets. Each unit has built with no common walls which will protect your privacy. The strategic position of this Kingston Royale will allow you to easily access many city land marks. walk to all major points of tourist and historical interest that the city offers. Here you will find shops, book stores, wine bars and restaurants where you can taste the authentic Italian lifestyle.